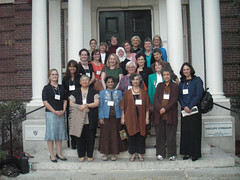 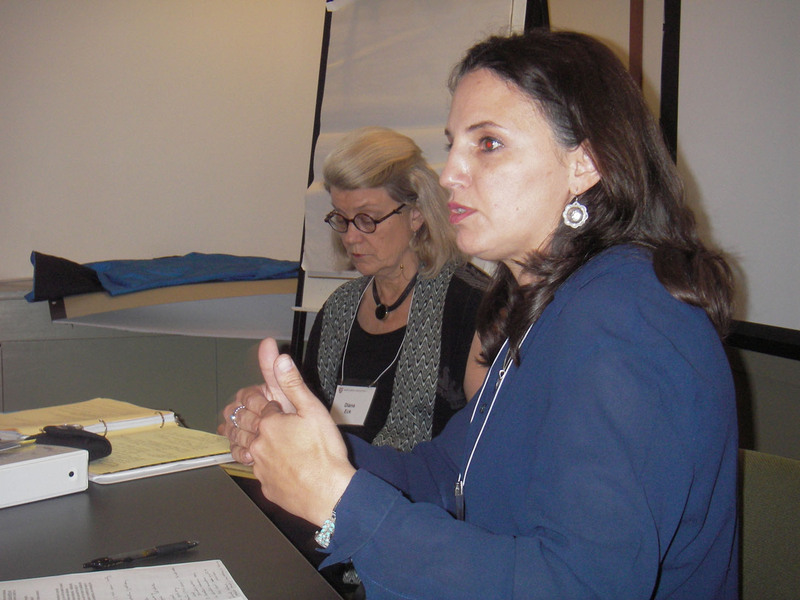 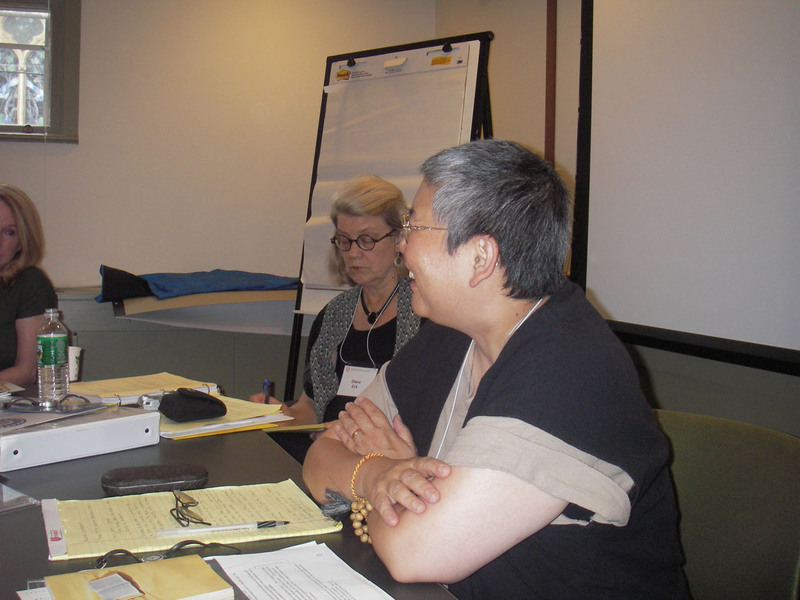 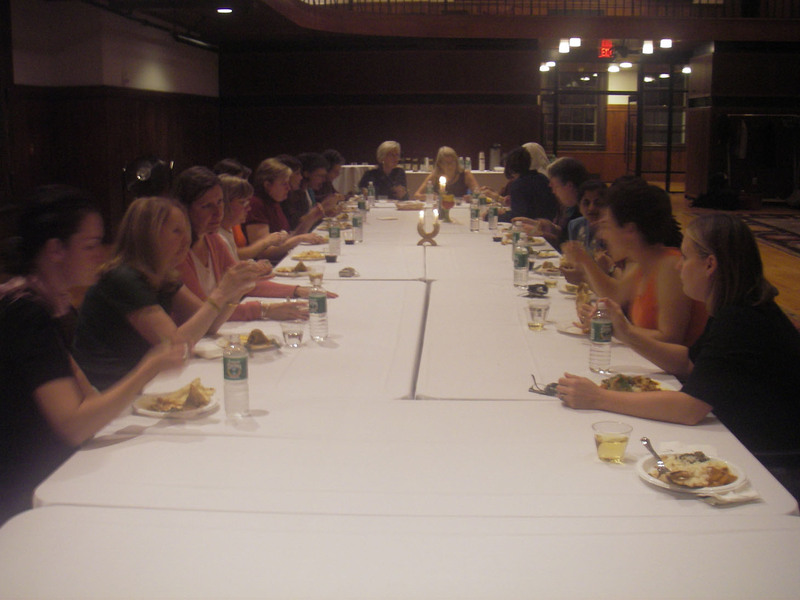 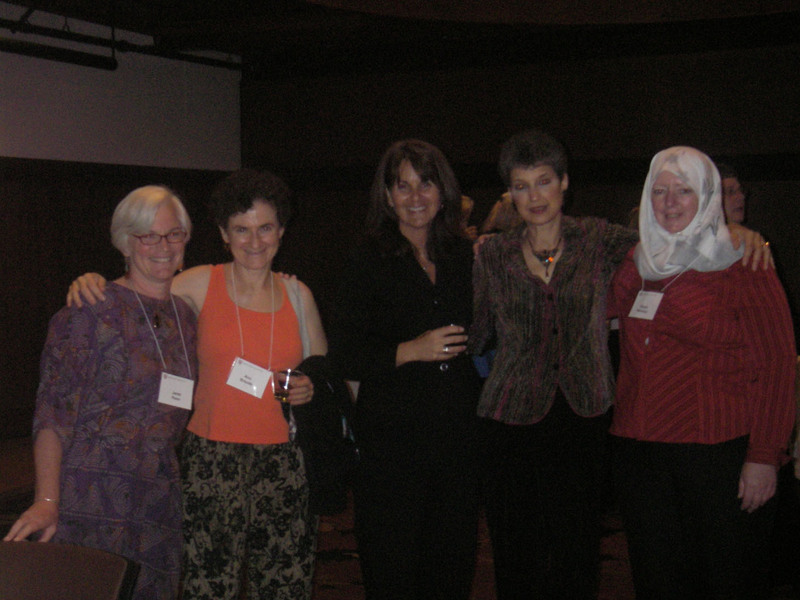 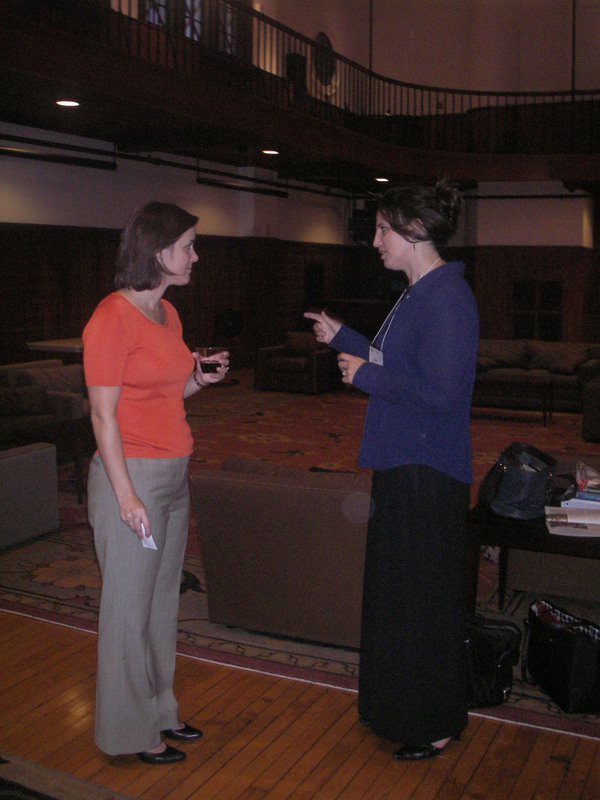 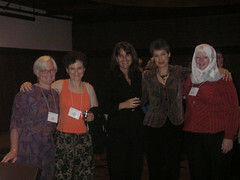 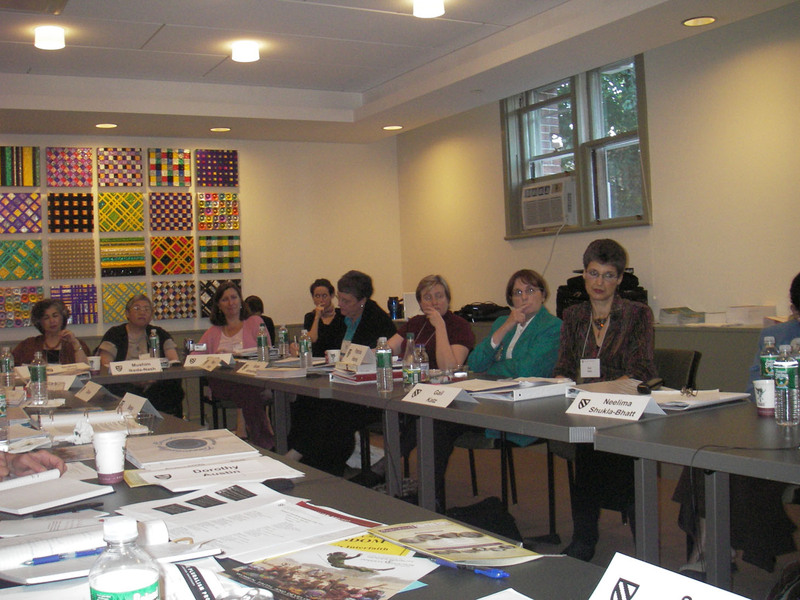 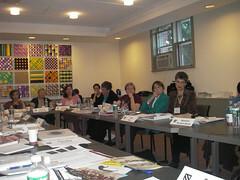 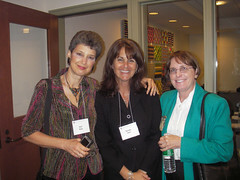 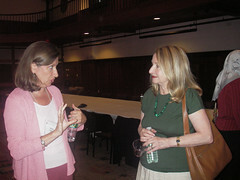 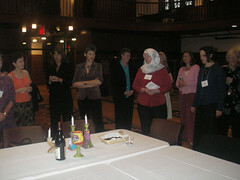 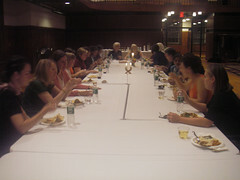 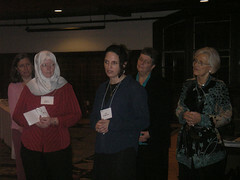 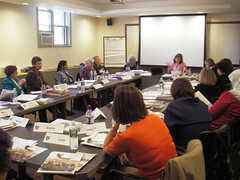 On September 28-29, 2007, we held a seminar on “Women’s Interfaith Initiatives After 9/11” at the Radcliffe Institute for Advanced Study. 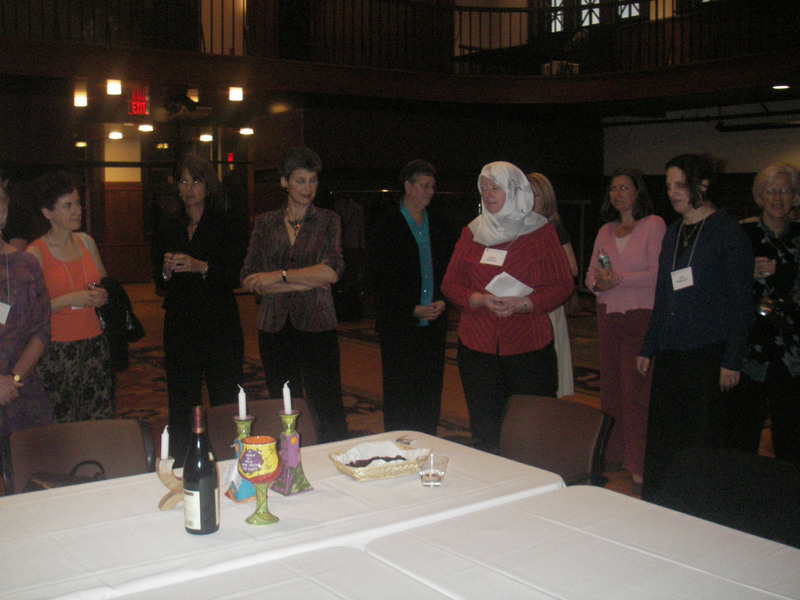 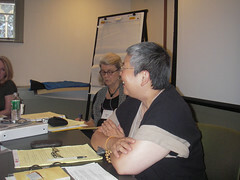 Women who established selected women’s interfaith organizations formed after 9/11 were invited to join us, our faculty colleagues, and women from other religious and interfaith organizations, for two days of presentations and discussion. 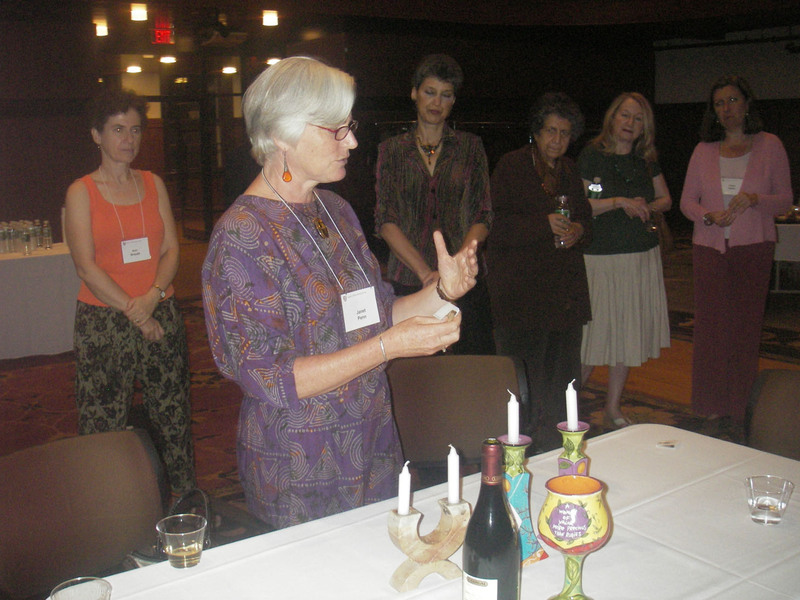 In addition, we explored the models and methodologies at play, and considered the relationship of these new organizations to the women’s and interfaith movements. We are very grateful to the Radcliffe Institute for making this exploratory seminar possible, and to all of the participants who invested their time and energy towards new collaborations.